There are certain locations in the Sydney Harbour that just instantly pop to mind, and are of course definitely worth exploring.Starting withh the Harbour Bridge, this stunning piece of architecture attracts tourists from all around the globe. Some just want to see it, while others are daring enough to actually climb it and enjoy the unique views from the top. 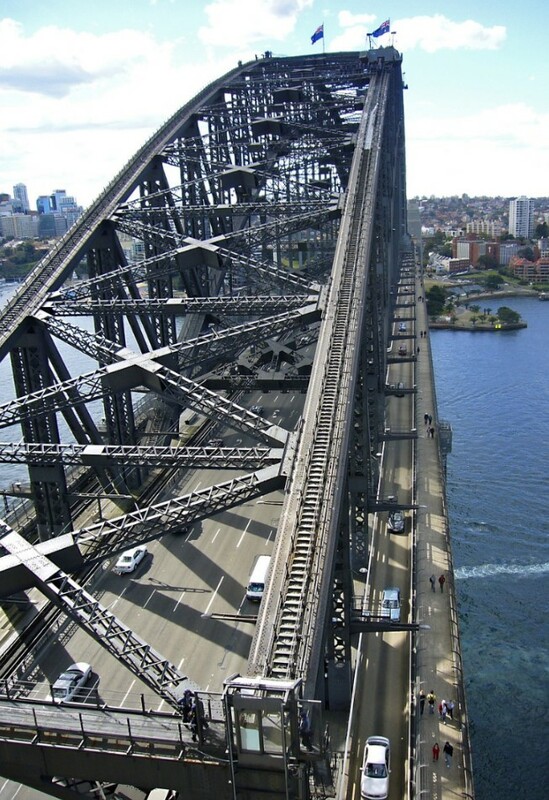 The popularity of this location has grown so much that the Sydney authorities are considering tripling the fines for trespassing on the bridge. The second suspect in the lineup is, of course, the Sydney Opera House, one ofthe trademark sights that has definitely put Sydney on the map. This architectural masterpiece is also a multi-venue performing arts centre offering exciting events all-year round. From concerts to modern plays and visually inspiring ballet shows. Finally, there are the beaches, beautiful sand, amazing waves and just sheer beauty of water. So taking a dip at Camp Cove is a definite must, and then you can finish the day off by walking around to Watsons Bay. 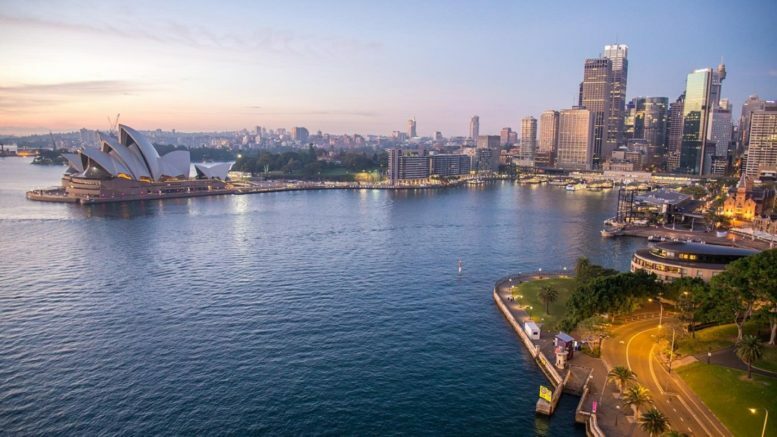 There are many ways to explore the Sydney Harbour, from the air, by sea and of course driving and walking tours. But to be honest, it is a harbour, so there is no better way to experience this grand place then booking some of the great Sydney Harbour cruises, with lunch and dinner options, fresh meals prepared on board and the opportunity to truly enjoy the skyline and sights from a different perspective. 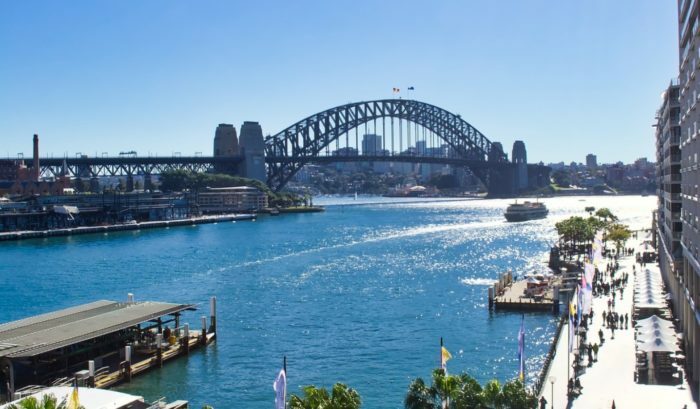 Another great option for those who truly want to discover the secrets of the Sydney Harbour are the walking tours, but instead of just paying for one that has been done a million times before, you should take the time to create your own that will include some of the better hidden treasures this place has to offer. For example, Arthur McElhone Reserve in the Elizabeth Bay, is s beautiful park that has no shortage of soft green grass along with one of the prettiest carp filled ponds you’ll ever see. It is a great place for taking a break while discovering the Harbour. Another lesser known gem is definitely the Shark Island in the Sydney Harbour, this local picnic spot has some of the most amazing views of the Harbour and is ideal for a day of rest and relaxation. 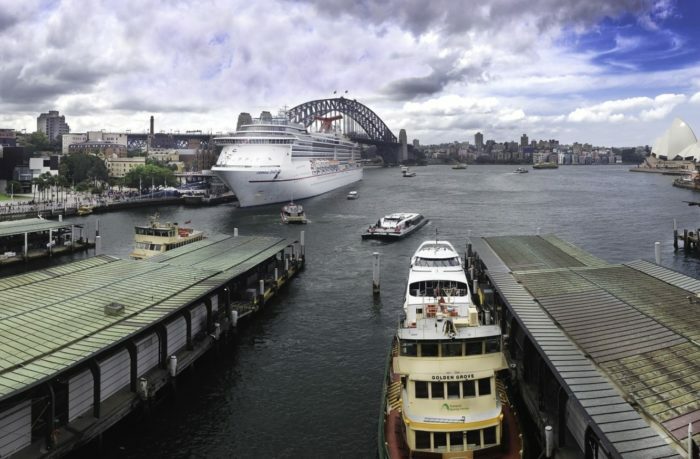 You can hop on a ferry from Circular Quay which will take you there, and the ride itself can be quite an adventure. With all the sights you’ll want to see and areas to explore there is a good chance you’ll put your eating and nightlife on the backburner. Well, don’t. It would be a shame to visit the Sydney Harbour and not get to eat at some of its best restaurants or have a great night out at the local hotspots. The one thing you don’t want to miss are the red velvet pancakes for breakfast at the Local Mbassy near Wentworth park. And don’t forget to pop by the Waterfront Grill at the Harbourside Shopping Centre and try some amazing steak and seafood dishes. Finally, if you are up for a little hustle and bustle the Sydney Fish Market is a must visit location for any true foodie. Be the first to comment on "Magical Adventure Around Sydney Harbour"